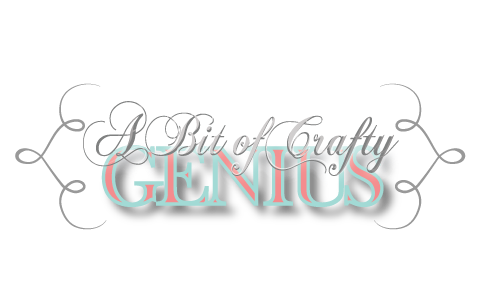 A Bit of Crafty Genius: Creative Blog hop! This is going to be a quick one as I ran low on my time today but I was nominated to take part in the Creative Blog hop by my good (slightly weird) friend Lucy Gregg :). The Creative Blog Hop happens every Monday and hops from crafter to crafter. 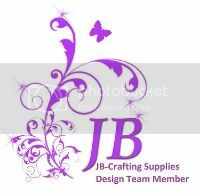 Lately I have been working on digital orders as besides a card crafter I am also a graphic designer. I currently have a few stencils to design and cut, some digi stamps to draw and some logos and business cards going! Hmm... I guess its very inky. I like a lot of flow and while I love the neat look of some other card crafters, I just always seem to get a little messy. Controlled Chaos I guess? 3 - Why do I write/ create what I do? I have always been creative. I have always struggles to find my perfect fit, in life and career. However, no matter which way I turn there is always some aspect of creativity there. I love creating something beautiful from ordinary things. 4 - How does my writing/ creative process work? Ok so nomination time... I don't know too many bloggers so I have chosen 3 members of my digi stamp design team to nominate! Lauren makes the most wonderful crafty things. I have seen her create some gorgeous sewn stuffed toys as well as crochet (or knitting, not sure which but its awesome) and coloured cards! I know she is working on some new skills and when she masters them, crafters keep your eyes peeled because she is one to watch! Katrina and I have been facebook friends for a while now. She makes some gorgeous layered cards and has her own business page selling them. I think my favourite thing about her cards is the way she manages to arrange flowers on them so perfectly! Kelly joined my design team a little later but her work is fantastic. She does such a great job mixing colours, patterns and paper! She has done 2 gorgeous cards for me lately that I love! Right, get to it ladies! I think your work is fantastic and everyone should see it! ;) Your turn for next Monday!